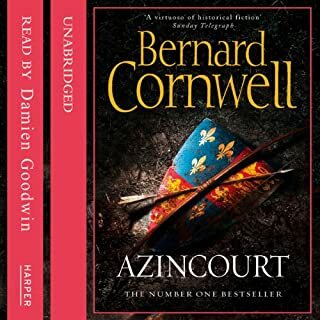 The fourth in the best-selling Alfred series from number-one historical novelist, Bernard Cornwell. The year is 885, and England is at peace, divided between the Danish kingdom to the north and Alfred's kingdom of Wessex in the south. But trouble stirs, a dead man has risen and new Vikings have arrived to occupy London. 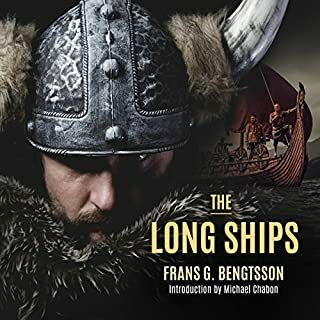 It is a dangerous time, and it falls to Uhtred, half Saxon, half Dane, a man feared and respected the length and breadth of Britain, to expel the Viking raiders and take control of London for Alfred. His uncertain loyalties must now decide England's future. I really enjoyed this book and the series. Brilliant narration and a great work. I was happy with the reading. 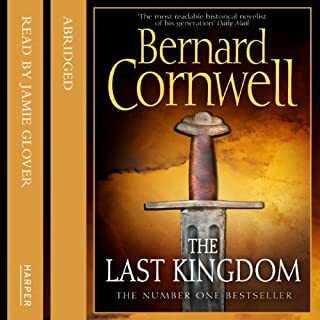 The stories of Bernard Cornwell are always excellent. But where is the Historical Note? It’s an excellent and vital part of every one of these novels. 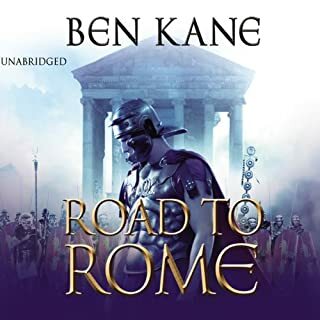 Jonathan Keeble tells this story as though you were listening to Uchtred himself, he speaks with the same emotion and broken manner of the old warrior telling his story. It was a terrific story - I was sorry when the book finished. Jonathan Keeble's narration was brilliant. Funny, entertaining, thrilling, moving. 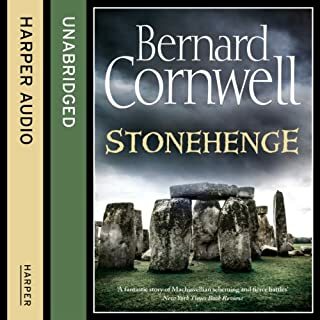 Once more I have been transported thanks to a great writer and brilliant narrator. 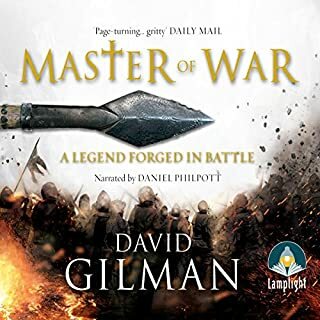 Sadly, I have listened to a brief snippet of the next book and find myself torn because of the change in narrator. 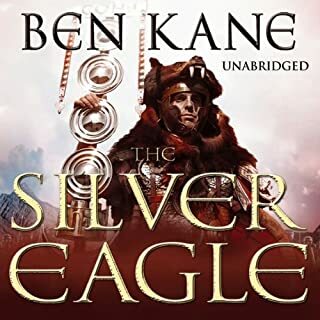 Jonathan Keeble brings a book and its characters to life for me, I think that a new narrator will be lacking and I will not enjoy the immersion as I normally do. Whatever the reasoning I feel it is poorly done to switch narrator part way through a series. I may continue at a later date but for now I will savour what has come before and take a break. Jonathan Keeble’s performance was superb! His ability to create subtle differences in character with his voice is amazing. 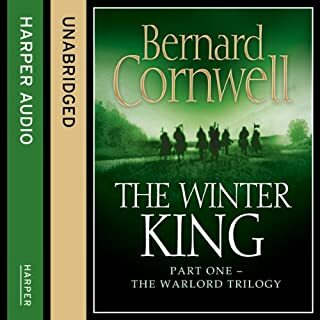 I was amazed at the difference in his voice between the older and younger Uhtred. the story was good but Jonathan Keeble as narrator was great adding so much color to the story telling. I hope he knows how appreciated his efforts are. its amazing how much a great narrator can add to a good series. 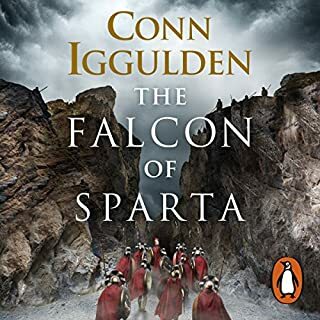 Another great book in a great series. Gripping story, perfectly narrated. 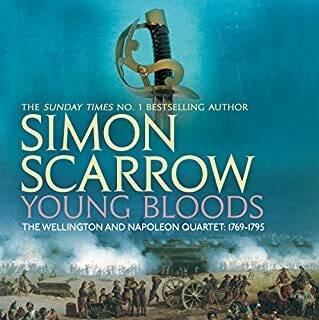 Battles described with amazing detail in a lively manner. Highly recommended. I love the story and how it's told. Jonathan keeble is my favorite version of this. I have fallen in love with this story line, often listening for 4 or 5 hours at a time. Jonathan Keeble was an inspired and perfect choice. His execution of narration has been the best part of the series for me. If I'm right in thinking the next book won't be him I'll be very very disappointed. The story it's self was full of battles, in all of their bloody detail. The way in which the scenery, especially the light of night and day was beautifully described. In conclusion this is by far my favourite series of books I've ever come across. 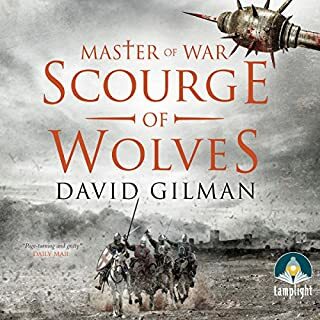 really enjoyed the enthralling brutality of the book, without the epic battle scenes of the previous books, the smaller more detailed skirmishes, where just as good. 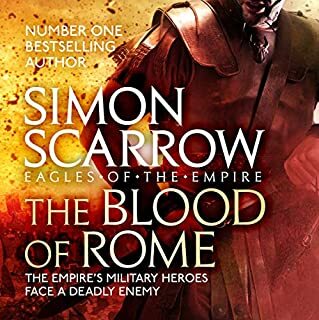 At the time of writing this review, I've read up to and including book 6 in the series and am now starting to tire a little of the main character, who seems to be rinsing and repeating. I came to the series of books from the modern TV series, which I absolutely love and, to begin with, the books really did stand up to that and I loved them too. Whilst I'd like to see the series of books through, I don't think I will because they become too samey. 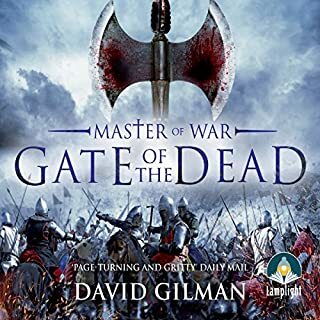 If you haven't read, I do recommend at least the first 3 books, which give you a great overall impression of Uhtred and his mates and are full of well written and enjoyable scenes. Perfect narrator for the story/series. Over the last 4 books, Jonathan Keeble has been the perfect narrator. 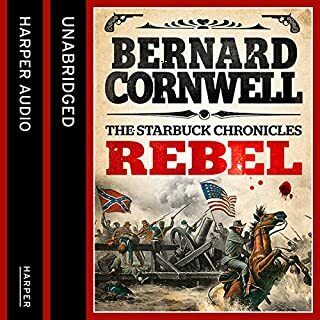 I am hooked by the storylines and over arch, but will have to struggle through the rest as is a new voice for Utred of Bebbanburg. I absolutely love the Warrior Chronicles. 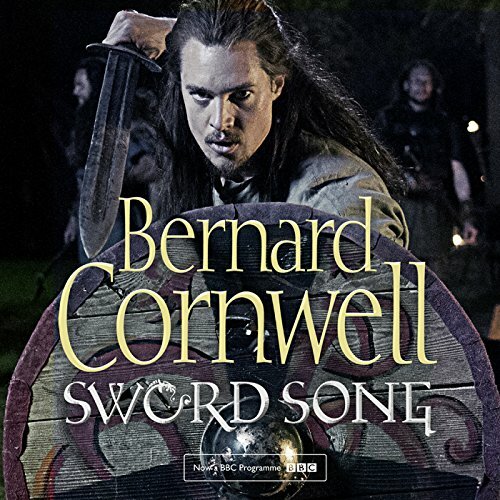 I hope Bernard Cornwell lives a long time and doesn't stop! Magnificent. Massive shame the Keeble bows out. 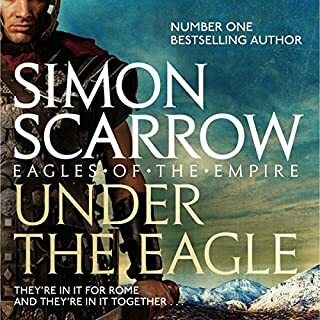 Love this series, but I’m so annoyed that the man who made Utred, bows out. The momentum is lost. A truly gripping book. Jonathon Keeble narrates it superbly. I completely lost myself in the story. 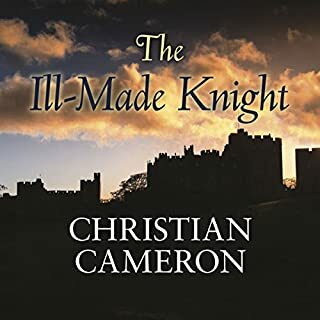 I found that the narrator was very good at bringing the story of Utred to life, seeming to take on this character as though retelling his own life. 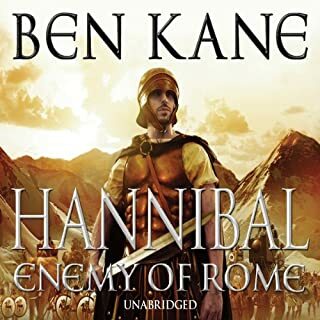 I found that when listening to certain parts I had to wait to hear the end of a particular part due to the way the narrator was making the story come to life. 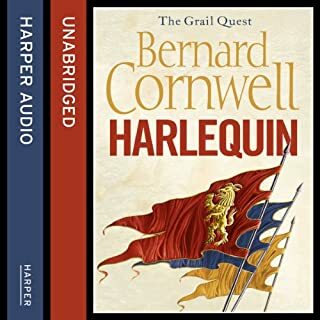 Bernard Cornwell's books are always beautifully researched and this series has been brought to life impeccably. time to download the next one.